Your home is your personal space – where you can stamp your own style, taste and character on every room. Wall art offers a wonderfully unique way to go beyond the ordinary and create a home that feels like it’s truly yours. Finding that bespoke piece which fits right in isn’t easy. You can trail the shops for months and never find what you’re looking for! Uninspiring images are either too big or small; too bright or dull; too modern or traditional. Nothing is quite right. Nothing is you! I can change all that - create the exact ambience you wish for in any room. 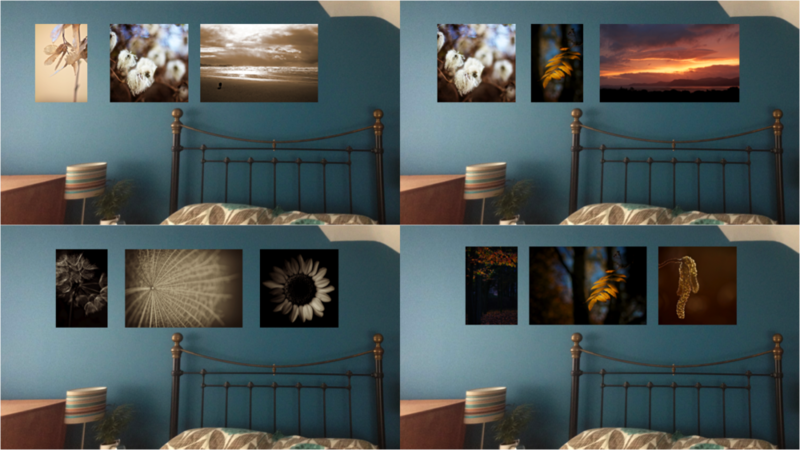 Imagine a set of tranquil images to soften your bedroom space; a bare wall injected with a striking look; a fabulous image above the fireplace to finish off your living room. The possibilities are endless. Once I know what colour scheme and style you’re after, you can pick your favourite shots from an extensive library of images – personalised to your taste. After choosing how you’d like your images displayed from some beautiful product options, you’ll own the most gorgeous bespoke wall art ready to hang up either at home or in the office. 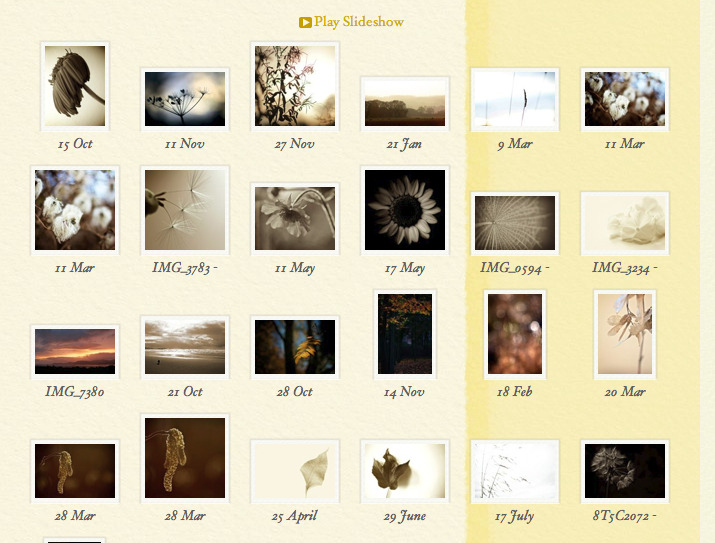 Why not have a wee look at a small selection of displayed in my Nature & Still Life portfolio? And to see how easy it is to create your perfect before and after, follow the steps below. Then just call me on 07774 210 971 or email me at jenny@jennystewart.co.uk so we can get started on the stunning new addition to your home! Open delivery box, smile, hang on wall, stand back and admire!